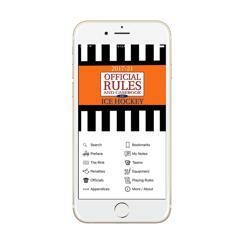 USA Hockey is excited to announce that the 2017-21 USA Hockey Playing Rules are now available as a downloadable mobile app for all Apple, Android, and Windows devices. We encourage everyone to try the new app as we open the 2017-18 Season with updated playing rules, and best wishes to everyone for a safe and successful season. 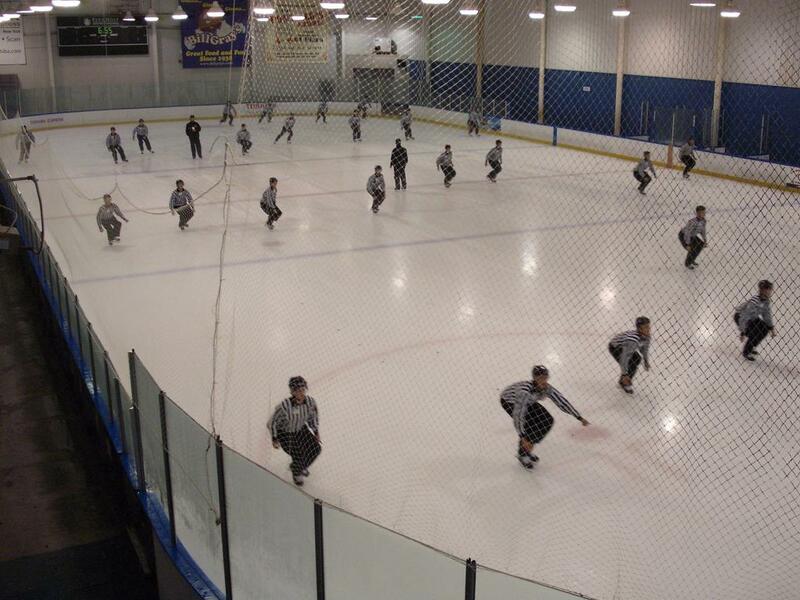 The Official Rules of Ice Hockey is the essential resource for players, coaches, referees, parents and fans. 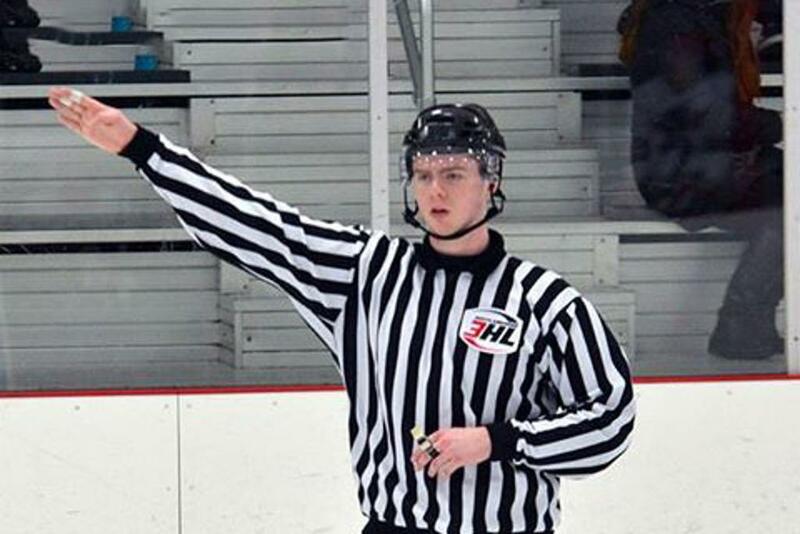 Included are USA Hockey’s official playing rules and interpretations, referee signals and detailed rink diagrams. This book is the singular source for the rules of the game. The USA Hockey Mobile Rulebook is the digital version of the current USA Hockey Rulebook. Use the search bar above or click on 'Sections' to navigate the vast hockey resources including rules, descriptions, casebook examples and videos. All content can be shared on Facebook and Twitter. Please note that the highlighted text within this edition of the Official Rules signifies an adjustment within that particular text. Additionally, the words “he,” “him” and “his” are used to include both male and female participants. New app can be used without an internet connection for moments when you need to look up a rule but are in one of those referee locker rooms with no wifi signal!